FEATURED / NEW — Advanced Resources Inc. CHECK IN HERE TO SEE WHAT EXCITING PROJECTS, OR NEW PRODUCTS THAT WE ARE CURRENTLY WORKING ON WITH OUR PRINCIPALS. Microsoft Building 87: When precision is paramount, every decibel counts. 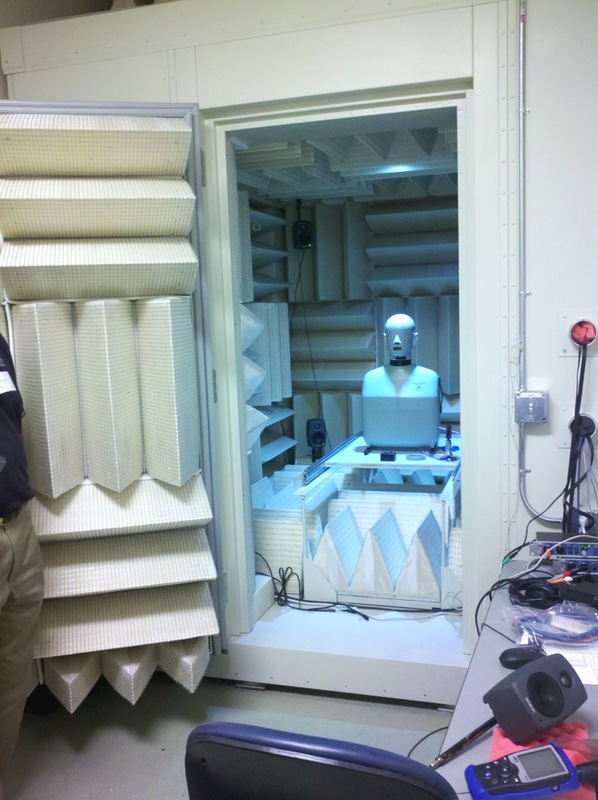 See (and hear) if the Microsoft's anechoic chamber in the Audio Labs breaks the Guinness World Records title for the Quietest place on earth. Explore more at Microsoft.com/Stories.